Not a cake decorator? Never fear, push your limited craft skill set aside – you can still have a show stopper of a cake with a beaut Beau & Bow cake topper! Birthday cakes are often the hidden expense in a birthday party plan. But those days are gone with the launch of Beau & Bow Co’s brilliant, budget friendly party gear. 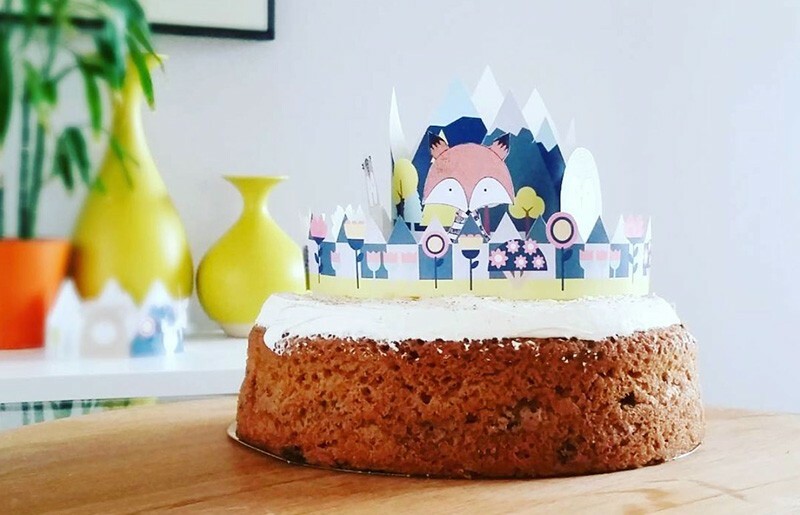 Scandi-inspired cake toppers, cupcake toppers, bunting and kids’ party crowns abound in themes including Woodland Animals, Floral and Merry Go Round. To be fair, Beau & Bow Co cake toppers are still DIY. 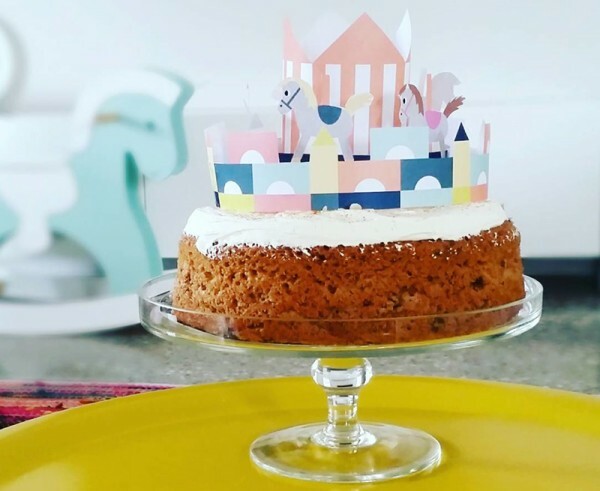 But they’re not tricky – they’re as simple as printing a downloadable file, cutting it out, sticking the ends together and popping them on your cake (or head)! 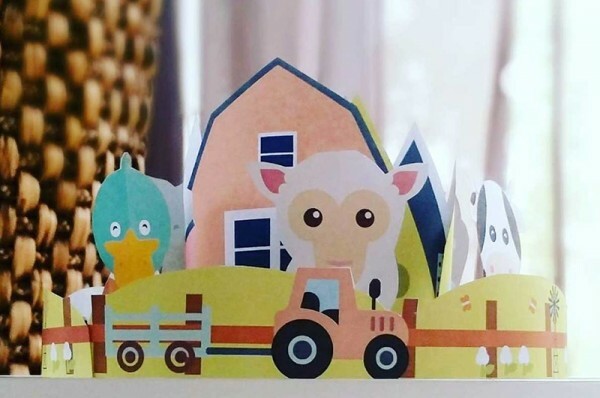 Cake toppers are priced just $8 and you can download files directly from Beau & Bow Co.